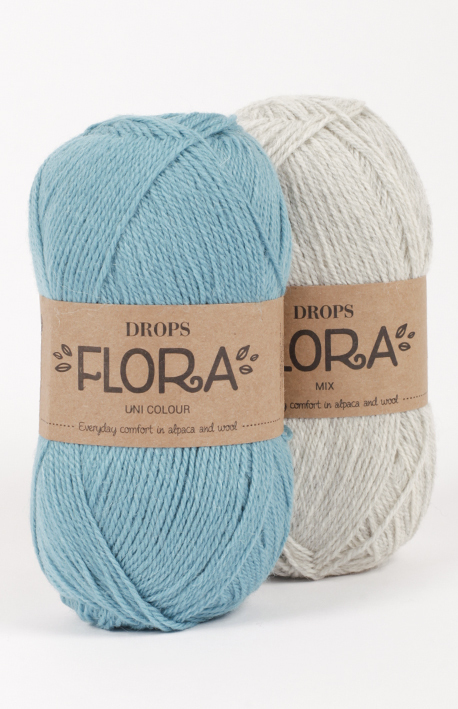 DROPS Alaska is a classic spun, untreated yarn, in 100% new wool. 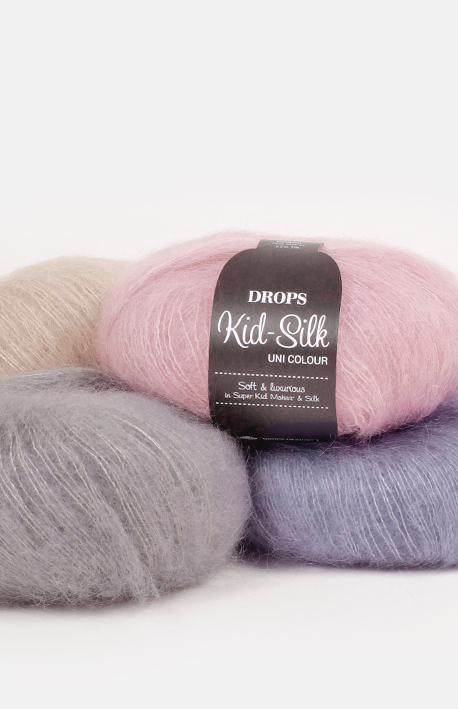 Untreated wool means that the fibers are only washed, and not exposed to any chemical treatment prior to the dyeing. 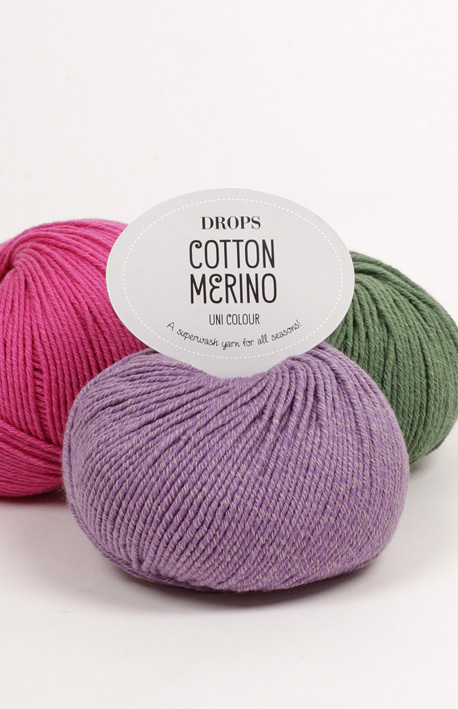 This enhances the wool’s best qualities, while it provides also a better shape and texture quality. 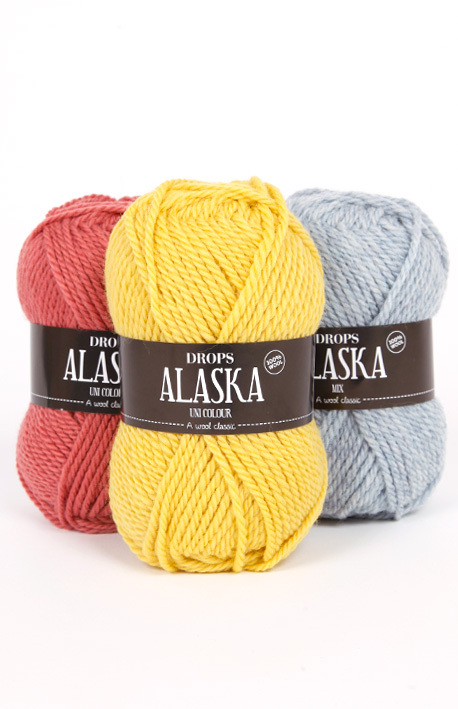 DROPS Alaska is a triple stranded proven quality yarn, one of the classics of the DROPS collection, as popular today as when launched in the mid 80’s. 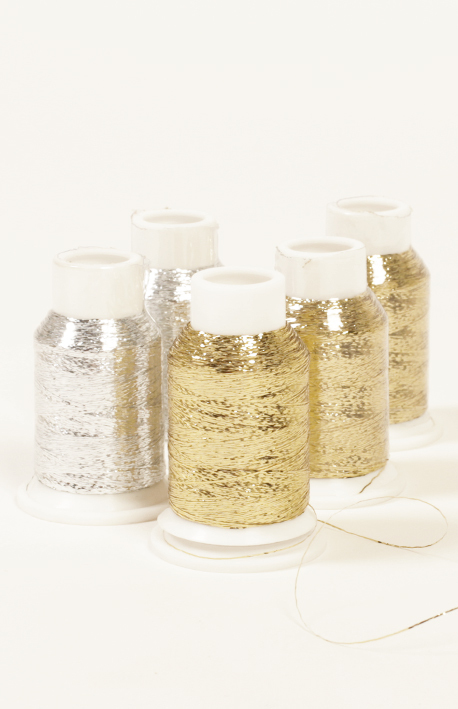 This quality offers a wide range of colours and great number of patterns for women, men, children and accessories.